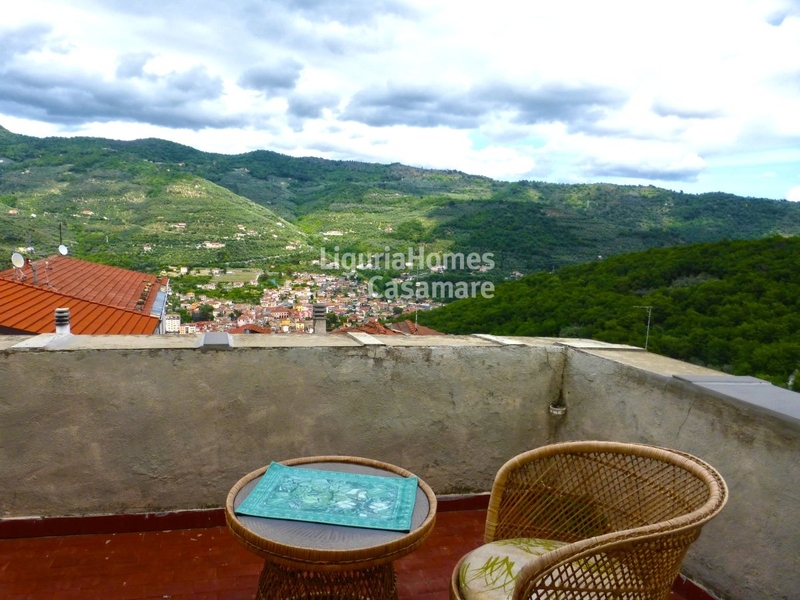 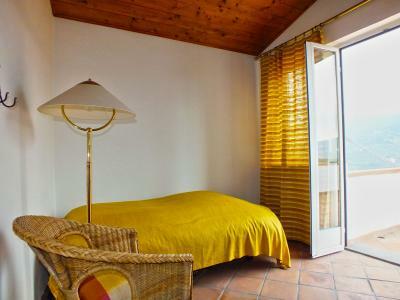 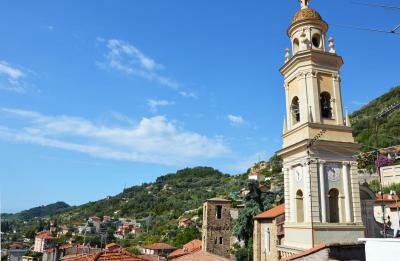 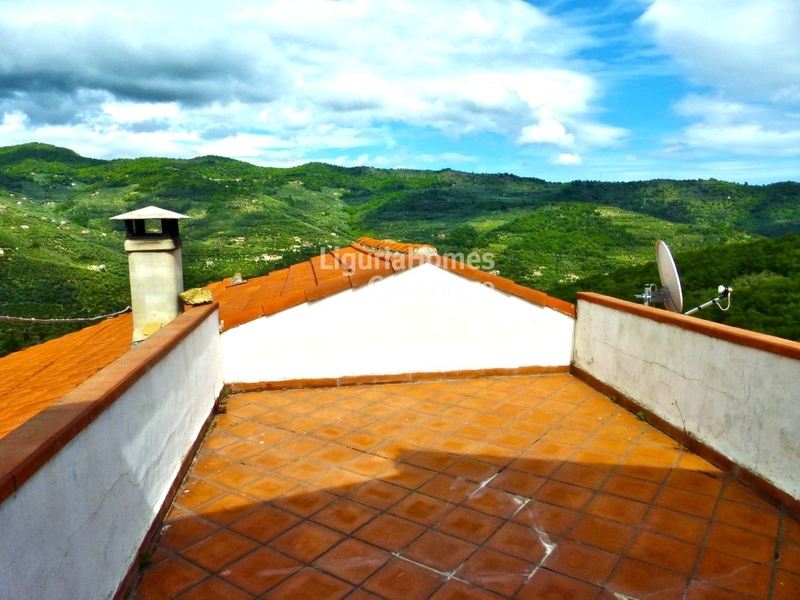 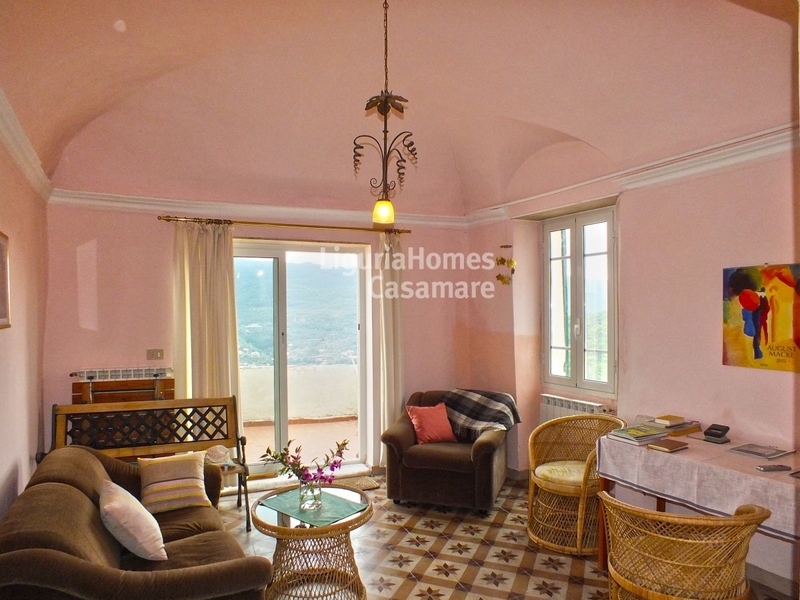 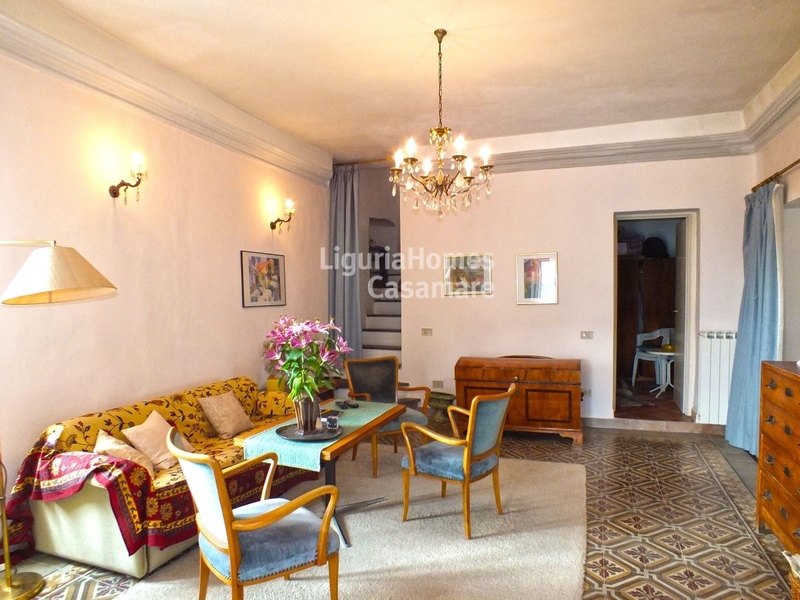 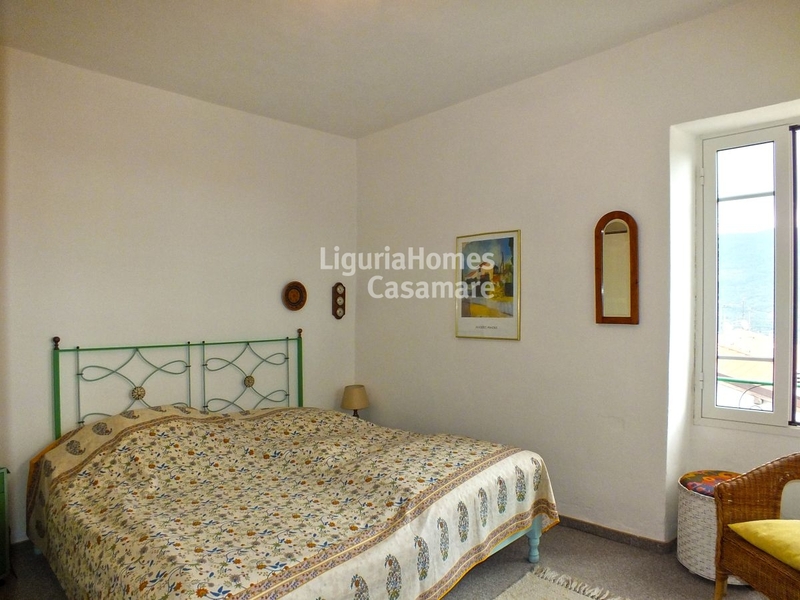 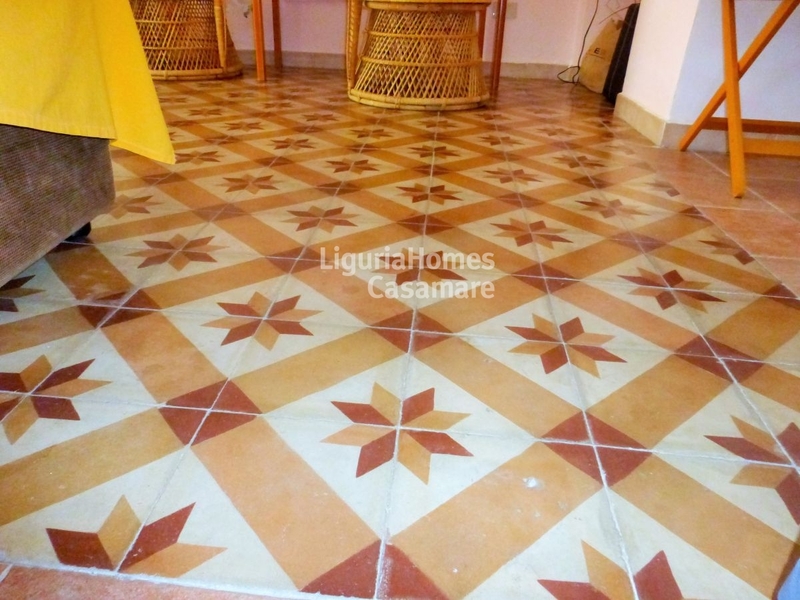 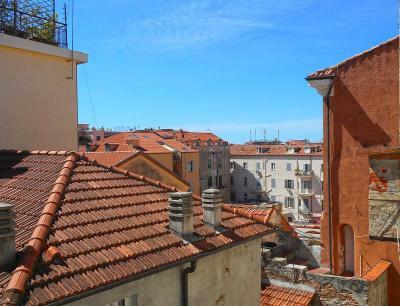 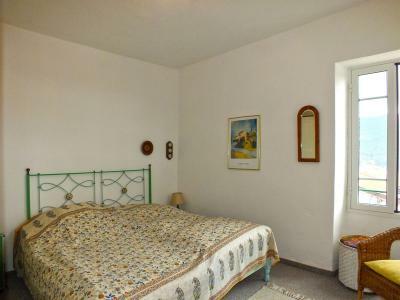 Liguria, semi-detached house for Sale. Immersed in the green of the Liguria, in the small village of Bestagno, old semi-detached house for Sale. The semi-detached house for Sale in Liguria retains many original materials that give charme to the property; internally comprises 3 bedrooms, a kitchen, a living room with a terrace overlooking the hills cultivated with olive trees, 2 bathrooms, and a roof terrace with beautiful view at 360° onto the hills and the ancient villages. 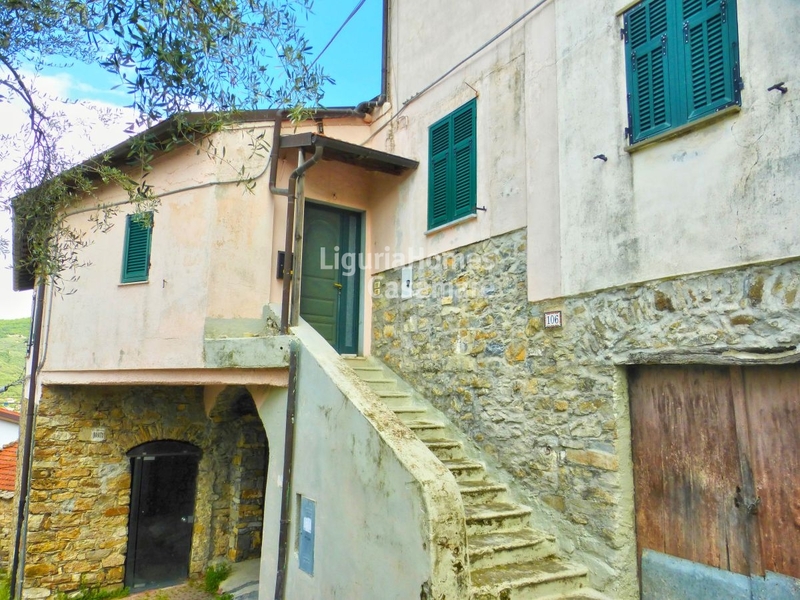 The semi-detached house for Sale also has a lovely garden to rearrange and large warehouses and basement cellars that make this property an authentic House typical of Liguria.